Tempo Dance Festival is an annual event that gives dancers the freedom and ability to showcase their talents while elevating the presence of dance within the community and providing opportunities for New Zealand dancers on a worldwide stage. Performances range from traditional indigenous dance by the Atamira Dance Company to immersive blood pumping performances by Deep Soulful Sweats. Special overseas headliners including the L.A. 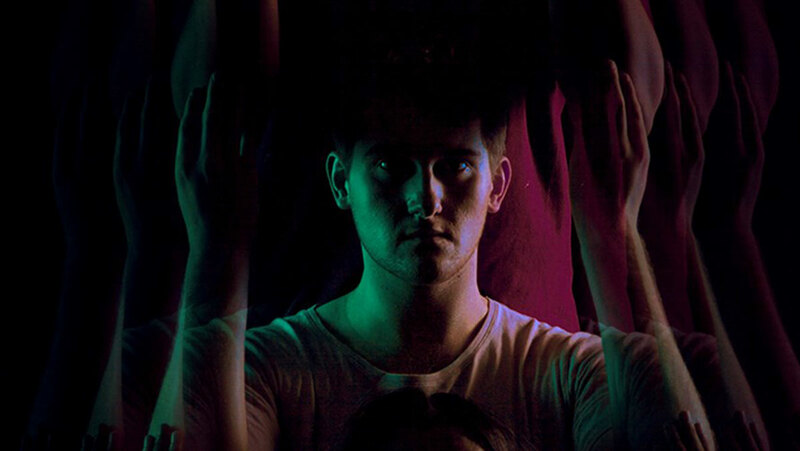 Contemporary Dance Company with a show called Adaption promising a visceral evening of cutting-edge contemporary dance and other headliners Muscle Mouth and BoyzDance2. Tempo Dance Festival is held primarily at the Q Theater in central Auckland but spans across to Wellesley Studios for various workshops including the Clown Workshop by Barbarian Productions, the L.A. Contemporary Dance Company Masterclass and Beginners Bboy with Antonio Bukhar. The workshops give local dancers the opportunity to get lessons and tips from the industry professionals. Here are our top five picks from the 2018 Tempo Dance Festival programme. This one definitely has us excited with its promise to energise and ignite the inner dancer in anyone. 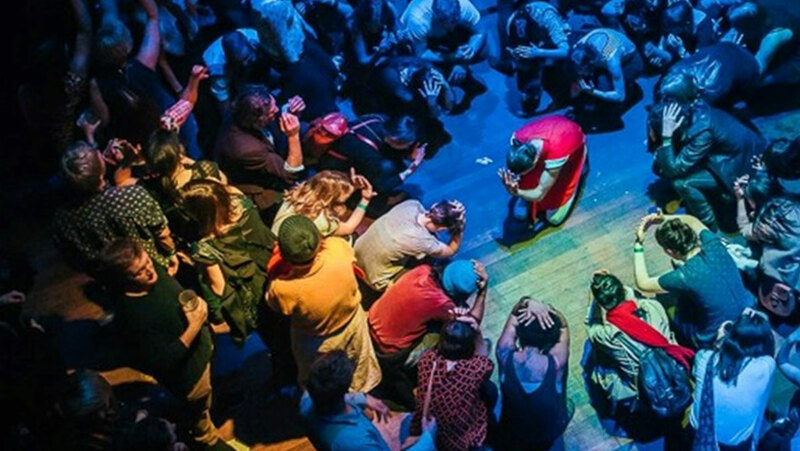 An energetic astro-dance party by Melbourne based choreographers Rebecca Jensen and Sarah Aiken, Deep Soul Sweats is an immersive show that incorporates dance, rave, improvisation and performance all in one. The mantra behind Deep Soul Sweats is “Exorcise through exercise,” which only gets us more curious at the immersive workout. Kotahi II is so good they had to put on two different shows to include all of the amazing routines. 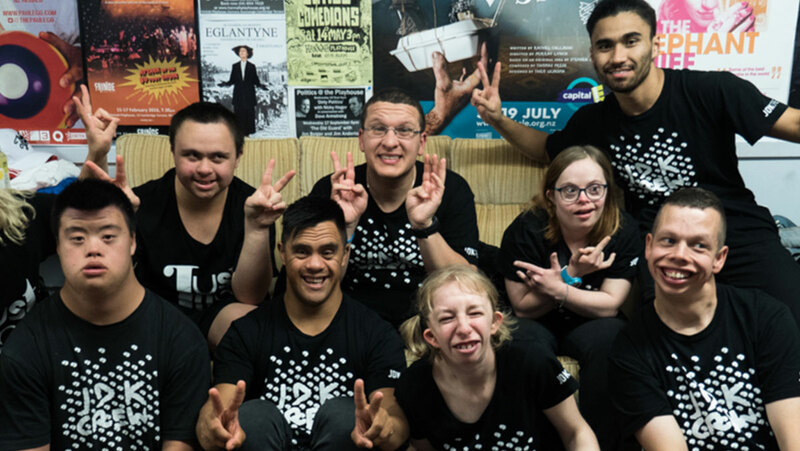 Atamira Dance Company (from New Zealand) has teamed up with Australian dance team NAISDA Dance College in Darkinjung Country in creating two different shows. The collaboration intends to bridge creative and cultural spaces between two indigenous cultures. Just Dance Krazy was founded in 2010 as a collective of dancers with various learning disabilities but a common passion for dance. Just Dance Crazy is proof of the amazing benefits that dance can have on peoples mental, physical and emotional wellbeing. The show encourages inclusivity, passion and inspiring people. 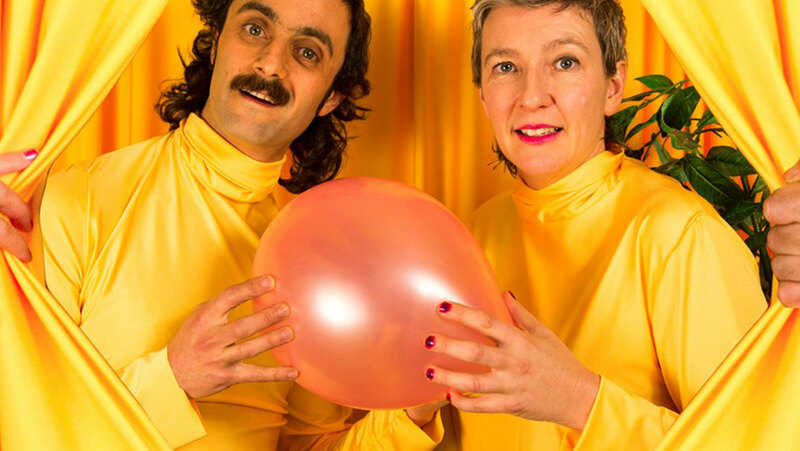 Soft n Hard by Barbarian Productions promises to explore the notions of gender in a hilarious and entertaining way. Dance is less so associated with comedic value but Soft n Hard promises to break the mould. Real-life husband and wife, Jo and Thomas, take the stage in a courageous self-reflective comedy and a look at their own relationship. FRESH gives choreographers a platform to showcase their new ideas. This year, short works will be performed by Gemma-Jayde Naidoo, Xavier Breed, Ufitia Sagapolutele and Duchess. 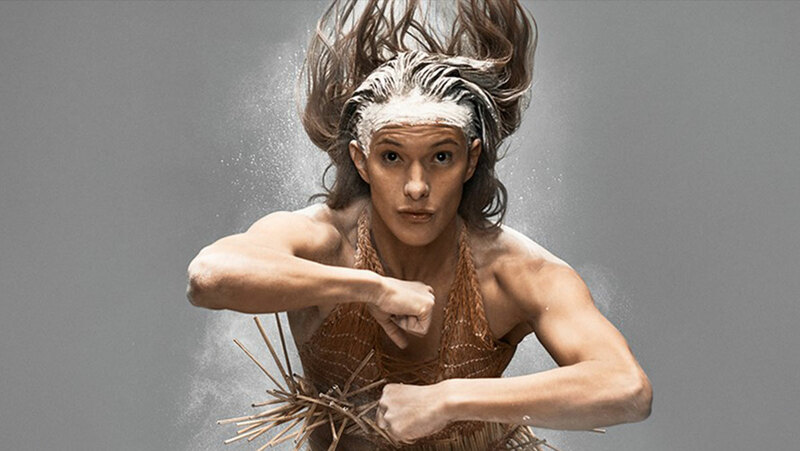 FRESH offers a mosaic of different shorter works that gives audiences the opportunity to see some of New Zealand’s top talents in person. Tempo Dance Festival runs from the 4th-14th of October and showcases some of New Zealand’s most talented in the industry. With 60 highly anticipated events, it is likely tickets will sell out quickly. Watch a preview in the banner above. Discover more at tempo.co.nz.